evolving offline payment and developing a new ecology of mobile payment. As an advocator of cashless and cardless society, Inspiry believes that such society will be achieved both in China and all over the world. 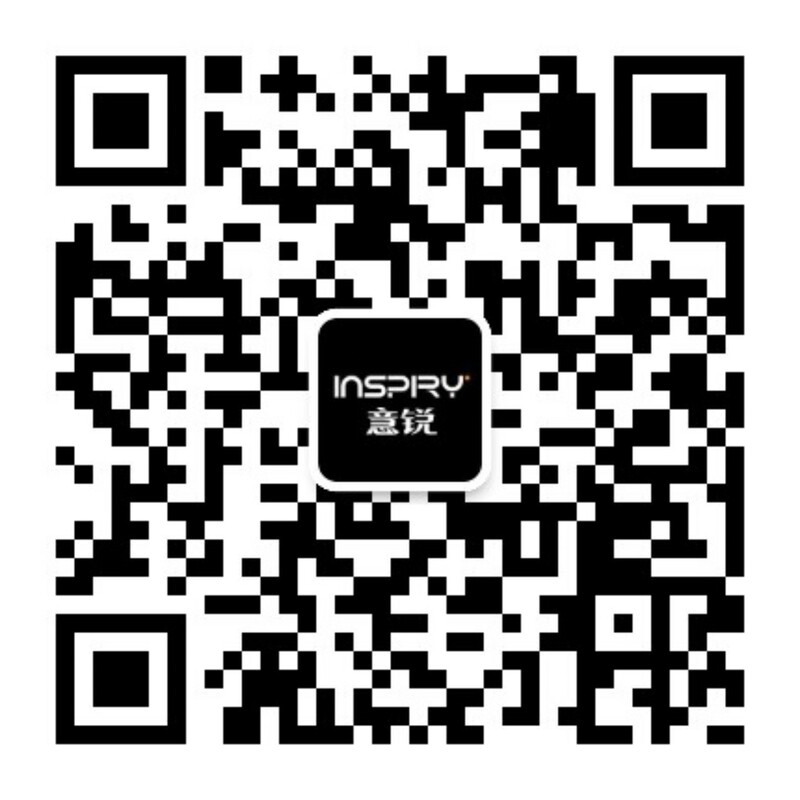 Founded in 2002, Inspiry has been focusing on the research and development of QR-code technology and business innovation. In 2008, Inspiry pioneered the development of mobile QR-code payment technology and launched the first self-service QR-code payment device, Inspiry Smart Box. 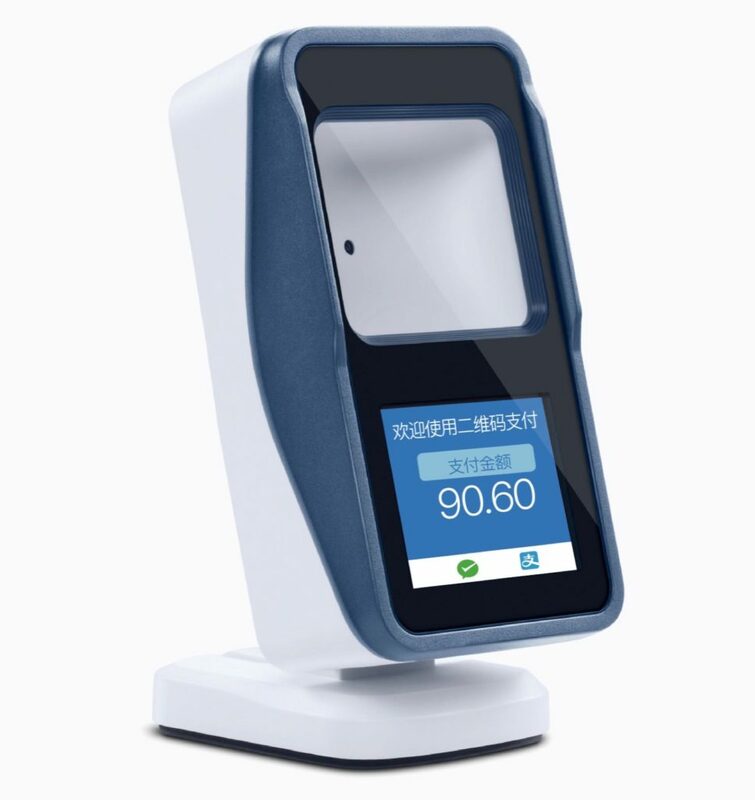 Up to now, the new self-service QR-code payment and supported technology provided by Inspiry have covered all provinces, autonomous regions, and municipalities in China. 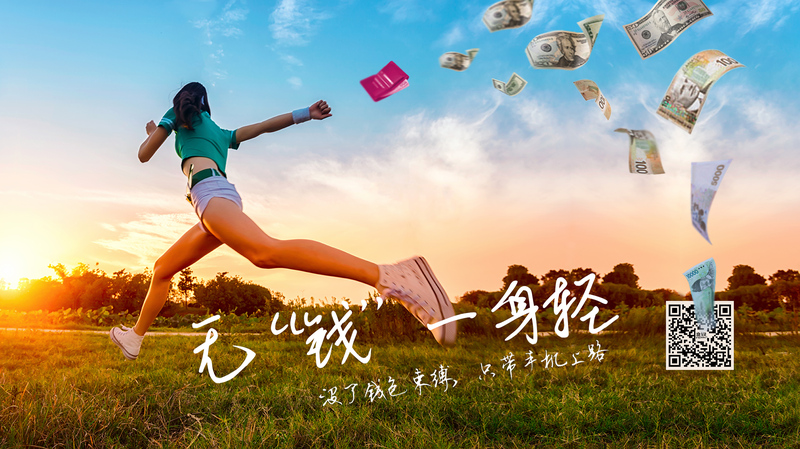 Inspiry is working with 1,500 mobile payment providers including Ant Financial, Tencent, UnionPay and Meituan to provide convenient, stable and safe mobile payment devices and system services for millions of merchants across industries. 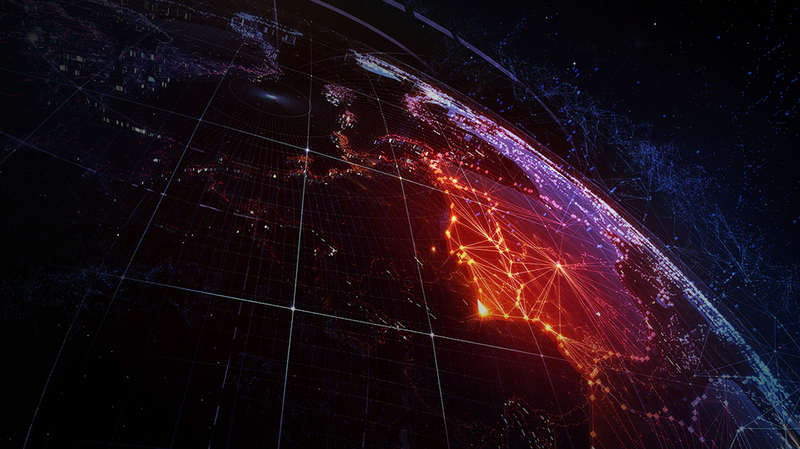 By 2018, Inspiry has expanded its footprint to dozens of countries and regions. Inspiry has been exploring the possibilities of offline commercial technologies for 16 years. With deep understanding of offline payment behaviors, Inspiry strives to optimize and upgrade offline mobile payment services by integrating advanced technologies (such as AI, BI and automatic recognition) into payment behaviors, for the purpose of achieving a cashless society. INSPIRY INSPOS provides one-stop mobile payment solutions for merchants,by combining "software and hardware". 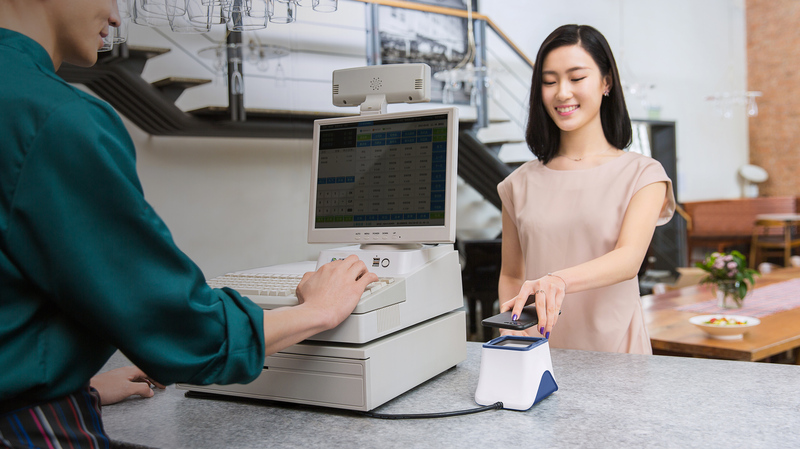 INSPOS is widely compatible and precisely paired with both desktop POS (desktop cash register) and handheld POS for mobile payment implementation or payment upgrade at any time.Currently, INSPOS is compatible with nearly 50 mainstream models of such POS brands as NEXGO, Newland, Landi, PAX and Verifone, and all the mainstream desktop POS terminals on the market, making it easy to upgrade cash registers. With years of practices in different industries and scenarios and deep insight in the trend of QR-code payment, we have presented InsPOS, a mobile payment device that is able to meet diversified offline payment demands, available on popular payment platforms, and compatible with popular cashiers. 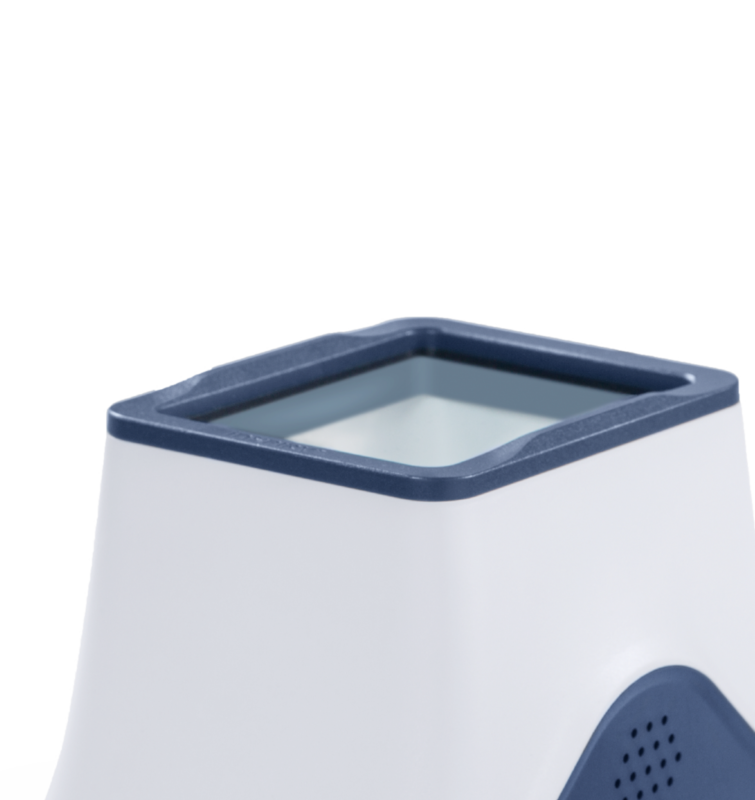 With years of practices in different industries and scenarios and deep insight in the trend of QR-code payment, we have presented Smart Box, a mobile payment device that is able to meet diversified offline payment demands, available on popular payment platforms, and compatible with popular cashiers. Developed based on proprietary software and hardware, Smart Box V can be placed on various types of cashiers and allows you to define offline marketing advertisements at any time. 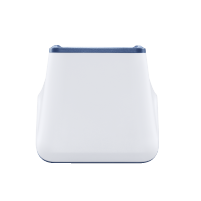 Besides, this smart box has a colored HD LCD and supports voice broadcast and multiple payment methods. 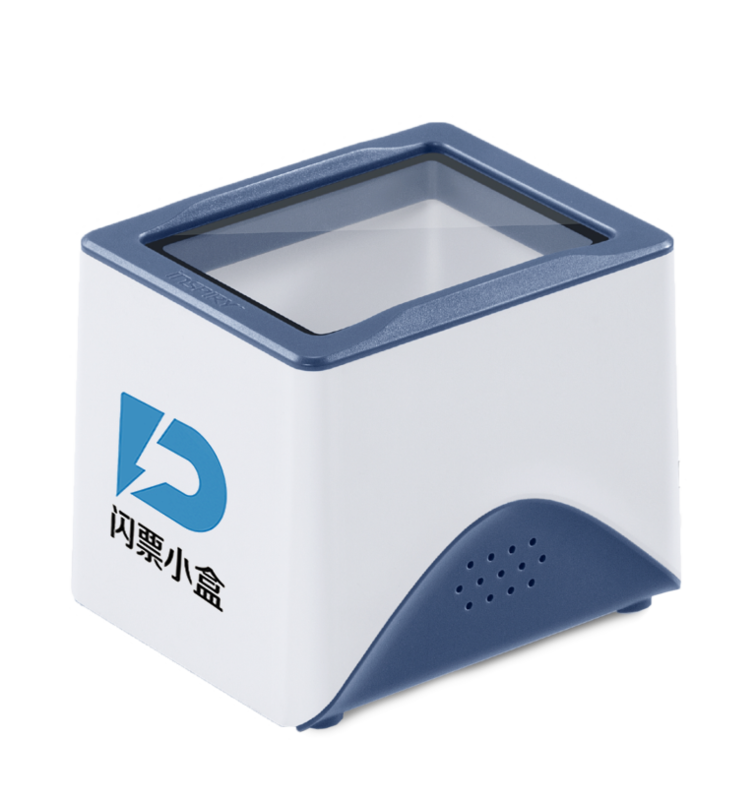 It is the first self-service device that achieves “flash receipt print” by scanning QR-code in China. 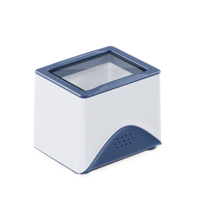 With Smart Box R, you can upload receipt information in one second and print a receipt in 20 seconds. In addition, this receipt printer is compatible with various popular QR-code receipt printing solutions. With deep insight to the commercial trend of offline QR-code scan service, Inspiry provides diversified QR-code scan solutions and services using proprietary software and hardware technologies, and customize services for various scenarios such as supermarket, catering, medicine, travel, entertainment, convention and exhibition. 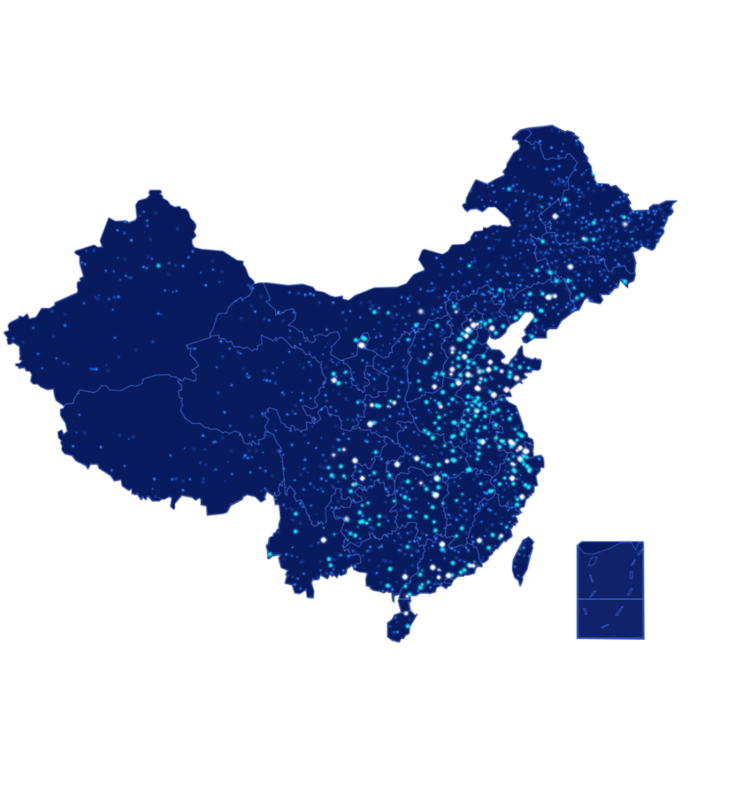 Inspiry products have been marketed all across the Mainland China region. The company is working with top mobile payment brands such as Alipay and WeChat Pay to branch out into the global market. In 2018, Inspiry will bring its solutions to dozens of overseas markets in other parts of Asia as well as Africa and Americas, allowing an even larger network of consumers to benefit from mobile payment.